A bit of knowledge about the chemicals and solutions used to clean your carpets and rugs is the first step in understanding what green carpet cleaning is about. To decipher what is environmentally friendly we must start with a little chemistry lesson. The pH scale is a standard method to figure out what chemicals are basic, neutral or acidic. A solution that is acidic has a pH scale number from 0 to 4. A basic solution has a pH scale from 10 to 14. Highly acidic items can be things like sulfuric acid or battery acid and highly basic items are like ammonia and bleach. Green means using chemicals that fall in the middle of the pH scale which are considered neutral items and therefore safe for the environment. Carpet cleaning products that are used for a longer duration are, in most of the cases, harmful for you and your household. But the exceptions are when you use organic carpet cleaning materials. 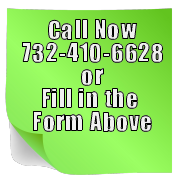 We offer the most professional and best eco-friendly carpet cleaning service in the business. 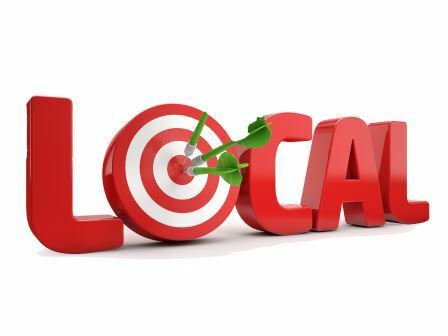 We always ensure our specially trained cleaners make use of only environmentally friendly products, which are not only great for the environment, but are also good for the health of those living or working in an area that needs regular carpet cleaning. Organic carpet cleaning by way of biodegradable cleaning products is the wave of the present and future in regards to all types of professional cleaning including area rug cleaning, oriental carpet cleaning and commercial carpet cleaning. 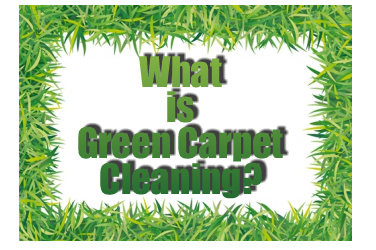 As expected, there will be questions concerning the effectiveness of green carpeting cleaning services. The effectiveness is on par with and even surpasses traditional cleaning methods, so you can feel absolutely confident that the work we will perform on your carpet will be of the highest quality possible. So, when it comes to cleaning your carpets and rugs... Our Green Carpet Cleaning service is the Way to Go!